A Little Bit etc. : Nordstrom Anniversary Haul + $100 Gift Card Giveaway!!! 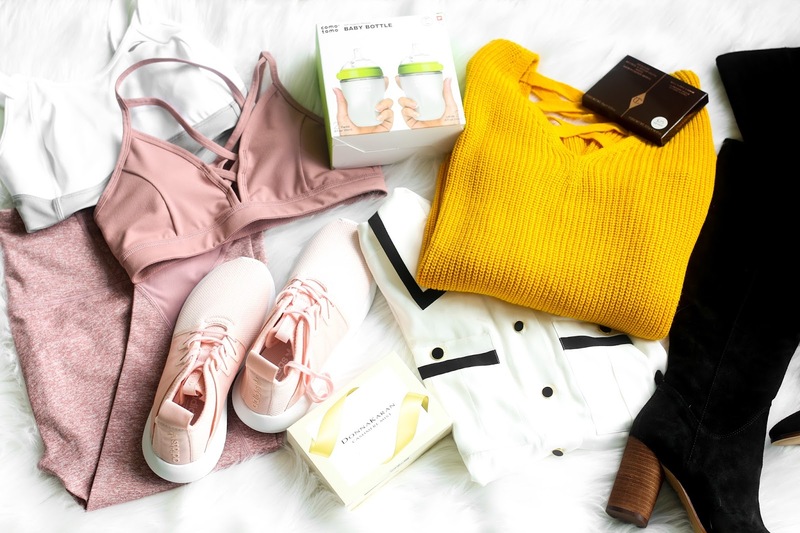 Nordstrom Anniversary Haul + $100 Gift Card Giveaway!!! Today's video features all of the items I purchased during Nordstrom Anniversary Sale. And there is a GIVEAWAY!!! Enter the giveaway on my video here.